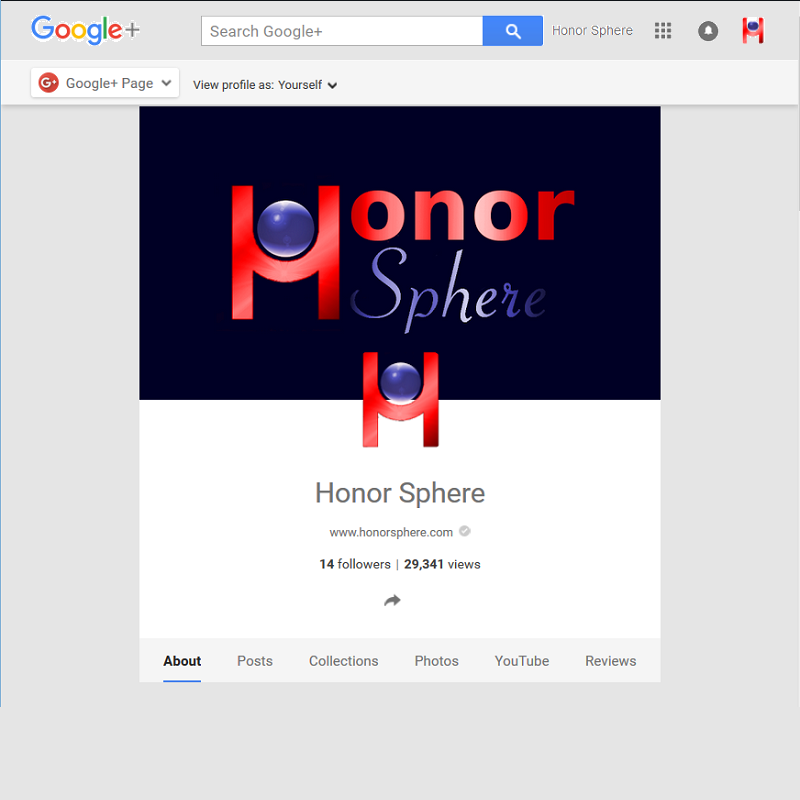 Honor Sphere has a Google business account. Having a Google account gives you access to the Google+ social media account and many of Google’s web apps. Honor Sphere has used many of the Google apps. Google Translate is used on this website. 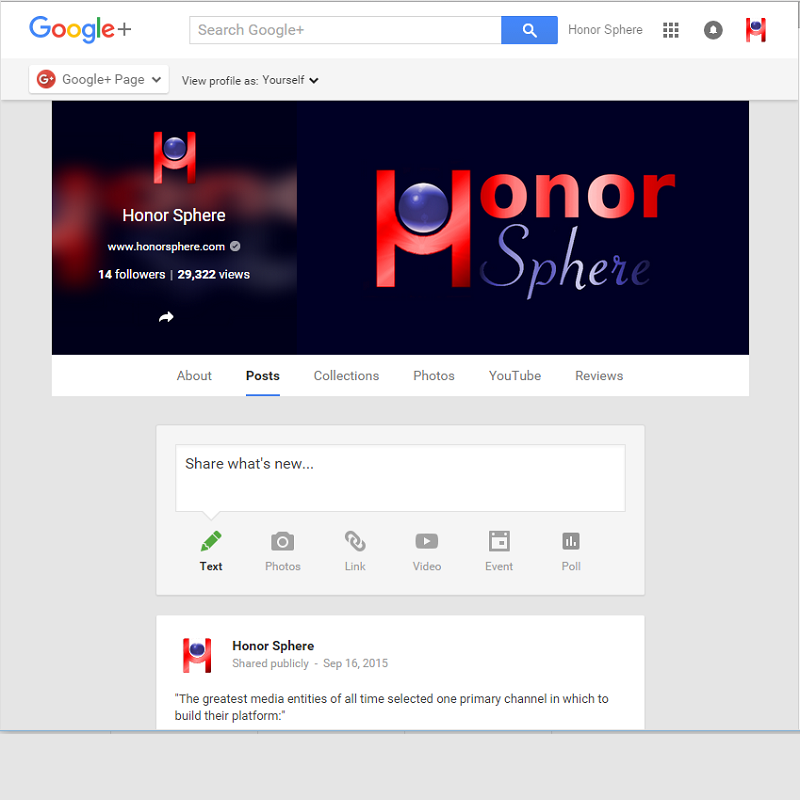 Honor Sphere has a Gmail account – honorsphere@gmail.com. Analytics has been helpful for keeping up with website traffic. Some people, as well as the people at Honor Sphere, use Trends to gather ideas for creating content.